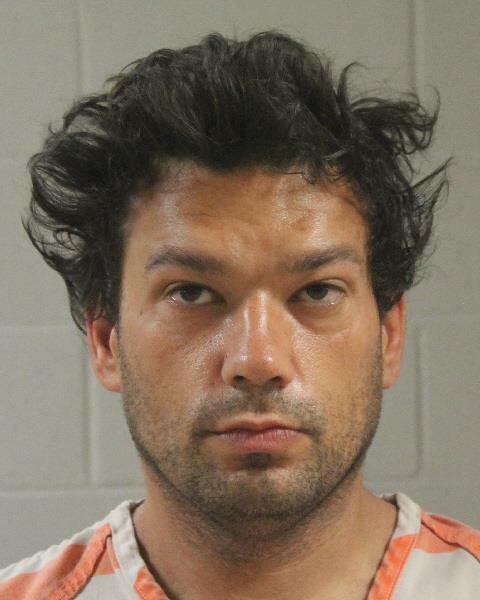 ST. GEORGE — Charges were brought Wednesday against a man who told police a rather sketchy story about being hit by a vehicle in St. George; however, after following a trail of blood, police said the incident appeared to be a failed business burglary attempt. The man was charged with criminal mischief and filing a false police report. On the evening of April 26, police responded to the 80 East block of 200 North where it was reported Curtis Allen Wilstead, 36, of San Tan, Arizona, had been hit by a truck, according to a probable cause statement written by St. George Police Officer Jace Hutchings in support of the arrest. Someone who lives in the area approached Wilstead after noticing the extensive injuries to his arm, and that’s when police were called. Wilstead told police he was hit by a red 1980s model Chevrolet pickup truck, that statement said, but said he didn’t know the address of where the truck struck him. He was then transported to the hospital where his arm was operated on due to his significant injuries. After following Wilstead’s blood trail to Steamroller Copies, located at 67 E. St. George Boulevard, police discovered where his injuries may have come from. Police asked Wilstead about the incident and he denied having anything to do with the broken window, the statement said. Wilstead provided police with a misleading written witness statement that, police said, was proven to be not true. After Wilstead had surgery on his arm, police were unable to locate him until Wednesday, at which time he was arrested for damaging the $1,500 window. Wilstead was booked into the Washington County Purgatory Correctional Facility on Wednesday. He was charged with a class A misdemeanor for criminal mischief, and a class B misdemeanor for giving a written false statement to the police. Judge Eric Ludlow, of the 5th District Court, ordered $2,600 bail for Wilstead’s release pending trial. Wilstead is representing himself in court and entered a guilty plea during his initial court appearance Thursday. His next court appearance for sentencing is scheduled for Thursday.